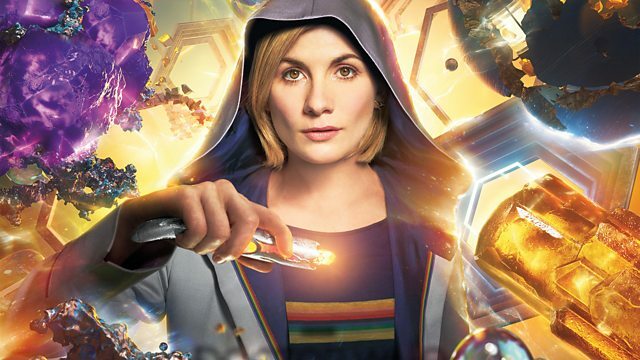 We're aware that episode one of series 11 of Doctor Who, broadcast on BBC One on Sunday 7 October, will not play beyond seven seconds when cast via Chromecast. We're looking into this and we'll update this FAQ with any further information. In the meantime, dragging the playback bar beyond the seven second mark will allow you to continue watching the episode via Chromecast. Why am I having problems with my Chromecast?